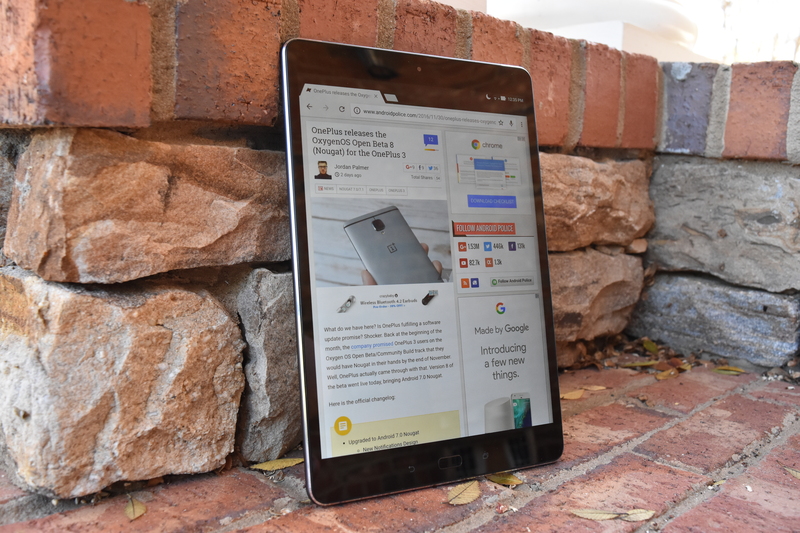 When Corbin reviewed the ASUS ZenPad 3S 10 — whoa, that's a mouthful — at the end of 2016, he called it the iPad Air running Android. The display and speed impressed him, but one of his major complaints was the software: both the added ASUS customizations and the fact that it ran Marshmallow gave him pause before recommending it. At the time, ASUS said that Nougat would come to the tablet, but wasn't sure when. Remove “Tap and hold to show menu” from Settings > ASUS customized settings > Touch key setting. Add “Tap and hold to activate Multi-window ”in Touch key setting. Quick Settings supports multiple pages, user can swipe left to right to see more quick settings if using more than 12. User can enter edit screen by tapping the edit button on top right corner to determine which settings enabling or disabling. For user who use Easy mode, a Launcher app menu will show on the screenafter upgrading from Android M to Android N. Please select yourdefault launcher again. Lock screen wallpaper slideshow: Change wallpaper every time you wake up your device. And users can go to"Settings" -> "Lock screen" -> "Wallpaper slideshow settings" for setting. You should start seeing the notification to update to V14.0210.1706.20 on your ZenPad 3S 10. If you don't, you can manually check for updates and be patient. OTAs usually go out in batches to make sure there are no major reports of bugs.